Another Royal Baby on the Way For Wills and Kate! 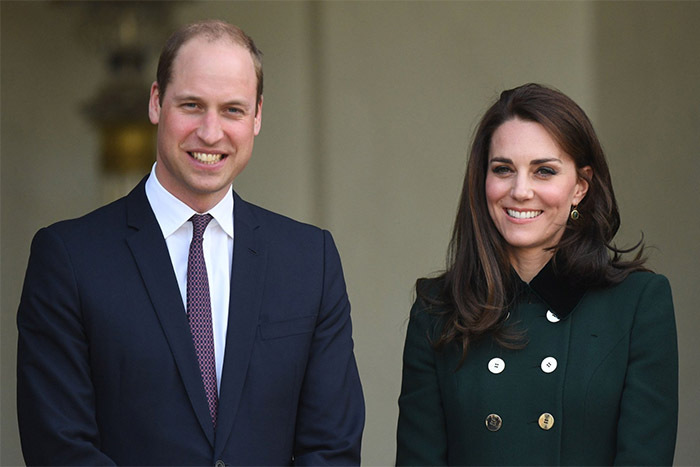 Get ready for a royal baby overload because the Duke and Duchess of Cambridge have just announced they are expecting baby number three! 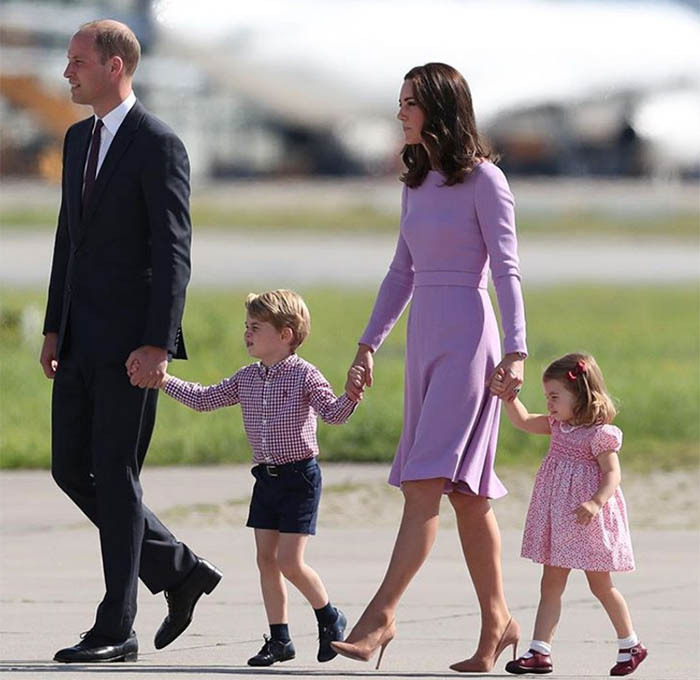 An official announcement came from Kensington Palace only a short while ago, along with the news that the Duchess is already suffering from severe morning sickness and will step back from public duties. Here’s the official announcement that has us so excited! “As with her previous two pregnancies, the Duchess is suffering from Hyperemesis Gravidarum. Her royal highness will no longer carry out her planned engagement at the Hornsey Road Children’s Centre in London today,” the statement says. There’s no news yet on whether the couple are expecting a boy or girl. But royal protocol means it’s unlikely that the public will know until the birth. 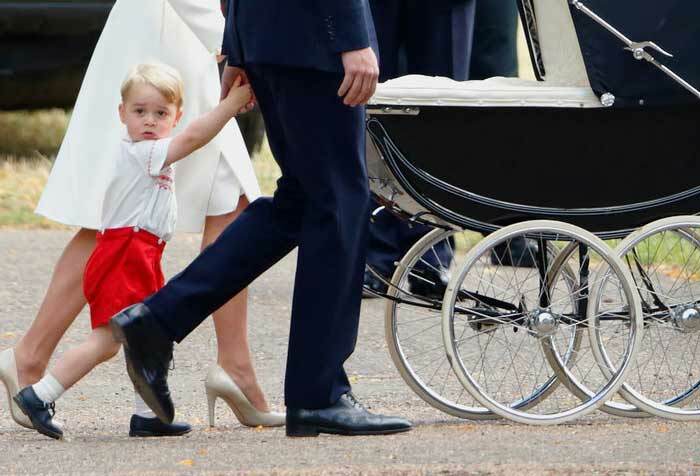 The couple are already parents to Prince George, 4, and Princess Charlotte, 2. We’ll keep you posted on all the royal baby news as it comes. 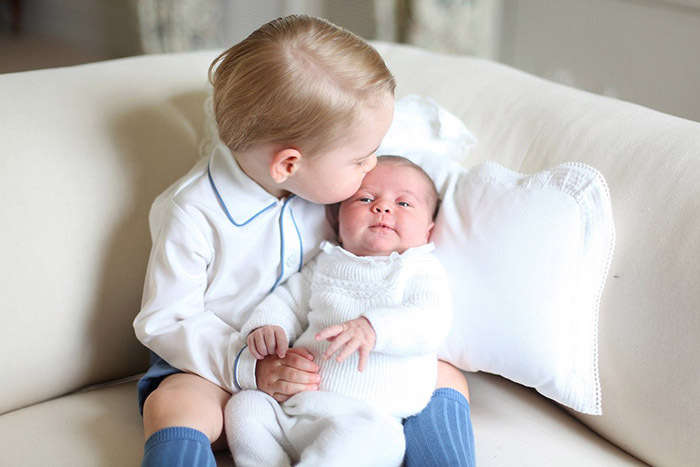 In the meantime, get your royal baby fix with another look at our post on Princess Charlotte’s stunning christening.